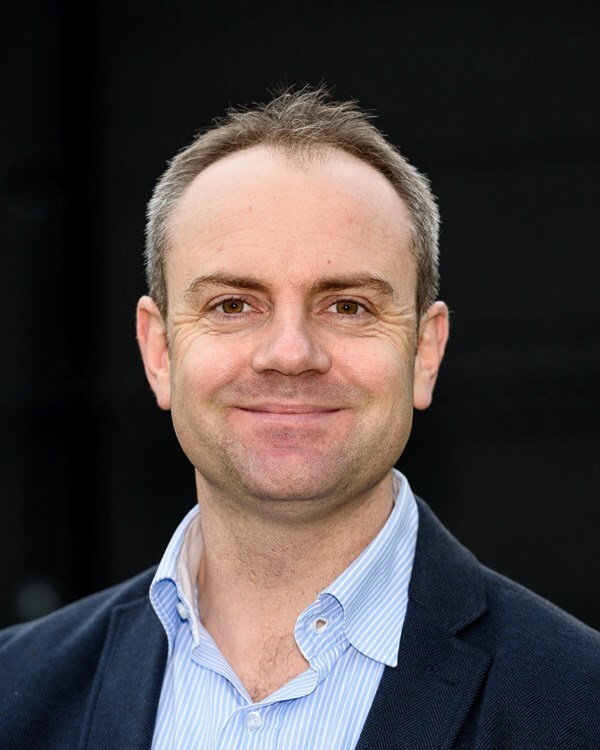 We caught up with Electronomous 2018 Speaker- Simon Morley from Bosch for a quick Q&A about his upcoming talk! Q. In a nutshell, what are you going to be talking about at Electronomous 2018? A. I will start by talking a bit about Bosch’s early involvement in automated driving and its new focus on mobility of the future. 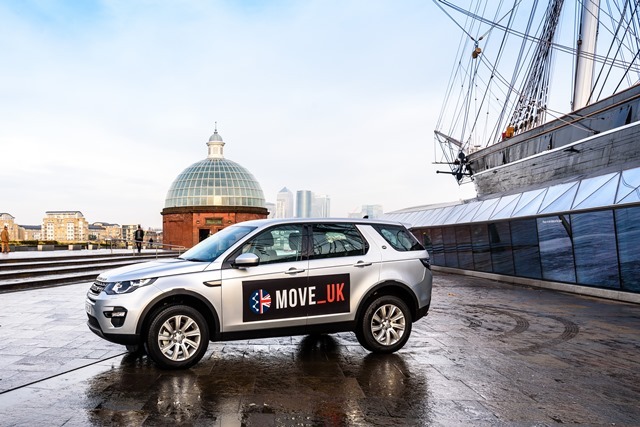 Once I have set the scene, I will then go into MOVE_UK, which is a leading CAV project taking place in the UK at the moment, led by Bosch and supported by five other industry partners and the UK government. The project involves the trial of a new, more efficient, method of validating Automated Driving Systems (ADS) using a small fleet of Land Rover production vehicles driven in real world conditions on the roads of Greenwich, London. My presentation includes the motivation for the project, the key technologies, some of the results collected so far, and also mentions what is to come up in the remaining 15 months of the project. Q. Can you tell us a little bit about your role and your involvement in the relevant space (Connected, ADAS, Autonomous or Electric Vehicles)? A. I am a Project Manager within Bosch’s Driver Assistance division and the Lead Project Manager for MOVE_UK. This means that I work closely with our engineering team in Germany who are at the forefront in the development of autonomous vehicles and automated driving technologies. 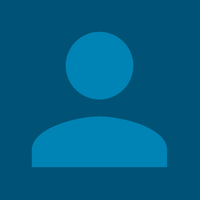 I am also an active member of the Society of Motor Manufacturers & Traders’ (SMMT) Connected and Autonomous Vehicles group, a member of the Automotive Council’s working group on Intelligent Connected Vehicles, and have good connections with the UK governments Centre for Connected and Autonomous Vehicles (CCAV) as well as other CCAV funded projects. Q. Any other speakers you are looking forward to hearing. A. Marcus Rothoff from Volvo cars – because I would like to hear how the Volvo Drive Me pilot project that was launched in Gothenburg last year is going. Q. In your experience, what is the number one challenge currently being faced with developing your area of technology? A. The complexity and time it currently takes to test automated driving systems in order to make them ready for market. Q. How important is technology in paving the way towards a new era of personal mobility? A. It is essential. Without technology, we will not reduce the number of deaths on roads or traffic congestion. Q. Have you been to Kerry/Ireland before, and what are you expecting? A. Although I have been to Ireland (Dublin) before, I have never visited Kerry. One of the reasons I wanted to come to this event was to get a glimpse of the west coast of Ireland. I have heard that it is very beautiful and that the beer is not bad either!